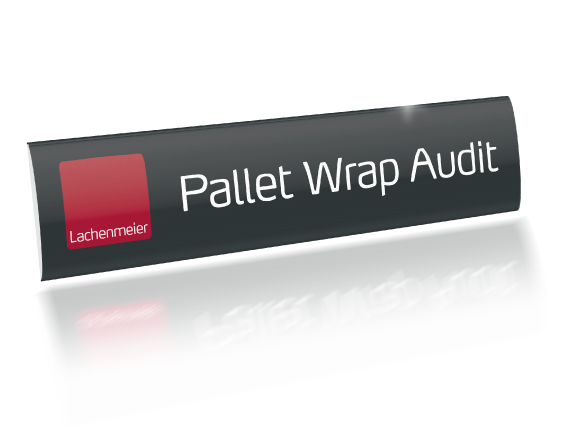 Our pallet wrap audit will include an assessment of your existing packaging process. We will evaluate your existing packaging costs, and we will provide you with advice and recommendation on how and where to improve. 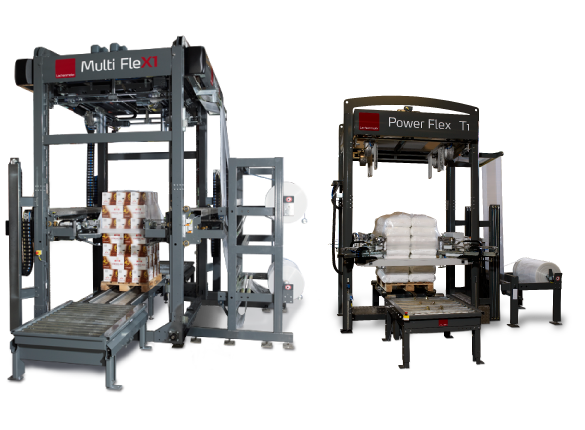 From pallet shrink wrapping machines, through stretch hood wrapping machines to relating packaging films, Lachenmeier offers a wide variety of packaging equipment that covers a broad range of industries. 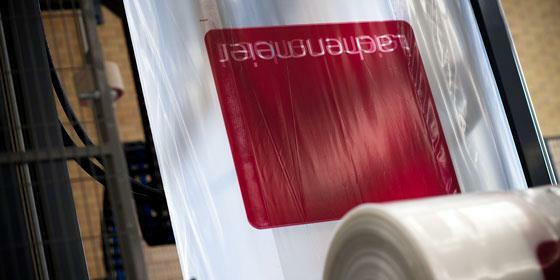 How to wrap your products with Lachenmeier's stretch hooding and shrink wrapping systems - with guaranteed cost savings. 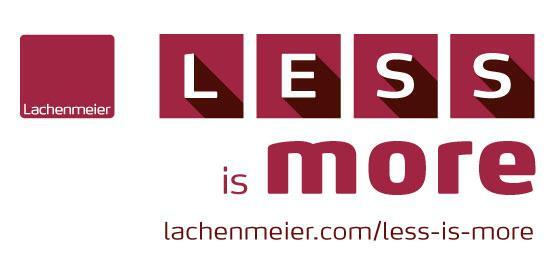 Lachenmeier is one of the global leaders in providing pallet wrapping equipment and film. We are dedicated to manufacturing high-quality innovative pallet wrapping systems, which increase productivity and profitability. Our product line includes stretch hood machines, shrink wrapping machines and stretch hood film. Lachenmeier serves a broad range of market segments. Lower your packaging costs without compromising load stability. Does your packaging match your application? Are you sure that your pallet wrap provides you maximum performance at minimum costs? 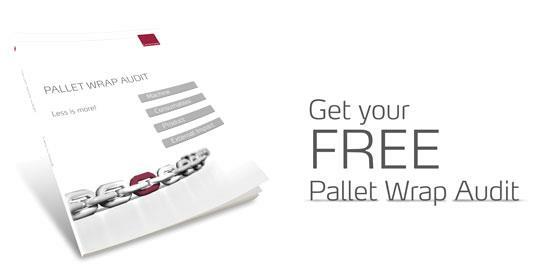 Request a FREE pallet wrap audit. Choose the right stretch film for the optimum load stability. We guarantee lowest possible price per pallet without compromising with load stability. Facing bricks, back wall bricks, roof tiles, light concrete, pavers, ceramics, etc. Bag packaging - Cement, mortar, gypsum and lime as well as roofing plates, flooring and other building products. Tall loads of insulation batches, large loads with gypsum boards or EPS boards, etc. Food products in boxes, jars, cartons, bottles and other container types. Chemicals in bags, big bags and octabins. Paper packaging and corrugated packaging. 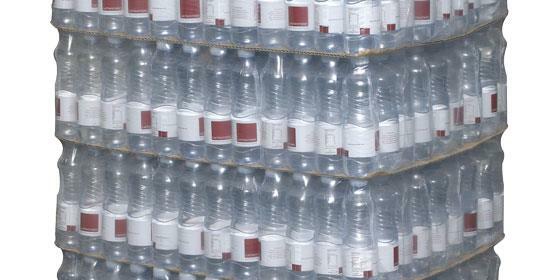 Beverages in either PET bottles, cans, cartons, glass, fridge packs, tetra bricks. Washing machines, refrigerators, dryers, freezers, cookers, etc.